BBA vs. B.Com vs. B.A Economics – Which One Should You Go For? 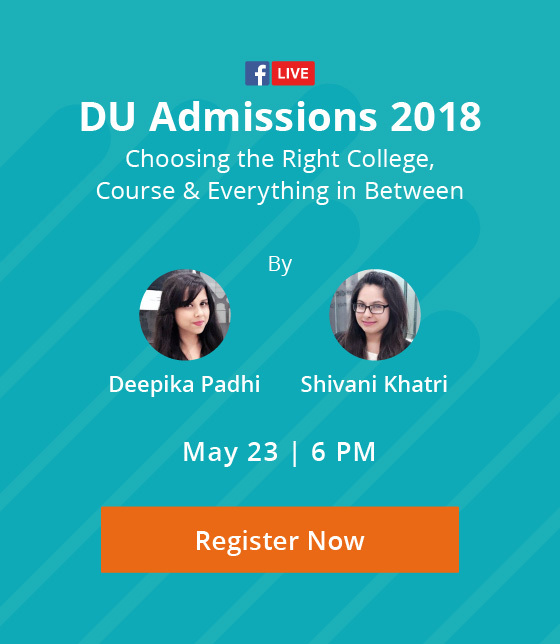 Students from the commerce stream face a major dilemma after class 12th – “Which course should I pursue?” The biggest fight remains in choosing between the three most common courses – BBA, B.Com & B.A Economics. The confusion arises because a lot of students are not able to point out the exact differences between them, and thus are not able to decide which one would suit them the best. Although all three are closely related to each other, there are many crucial differences that distinguish them. These are differences in course structure, career opportunities, admission process, etc. If you’re unsure about which one to choose, don’t worry; I’ll help you take the right decision by making the differences between them as clear as possible. So, let’s begin! What are BBA, B.Com and B.A Economics? Bachelor of Business Administration or BBA (also known as Bachelor of Management Studies/ Bachelor of Business Management) is a degree that gives you the knowledge of basic fundamentals of business and their applications in the real world. It is an undergraduate level management degree that is also considered to be a foundation for MBA. It includes subjects from various management domains like Marketing, Finance, Entrepreneurship, General Management, International Business, Human Resources, etc. You can choose to specialize in any of these for your post graduation. Bachelor of Commerce (B.Com) is an umbrella degree for all commerce domains and related subjects. It gives you a broad overview and training in all the major areas in commerce, including Finance, Accounting, Economics, Insurance, Taxation and Management. It helps form a good base for a career in commerce and related professional fields like CA, CS, CMA, CFA, etc. Bachelor of Economics (B.A Economics) is an undergraduate degree that focuses on both qualitative and quantitative aspects of Economics. The degree focuses solely on Economics concepts and focuses on areas such as inflation, resource management, supply and demand behaviour of a product, etc. It includes subjects like Microeconomics, Macroeconomics, Statistics, Econometrics, History of Economics, etc. What Subjects are Required in Class 12? 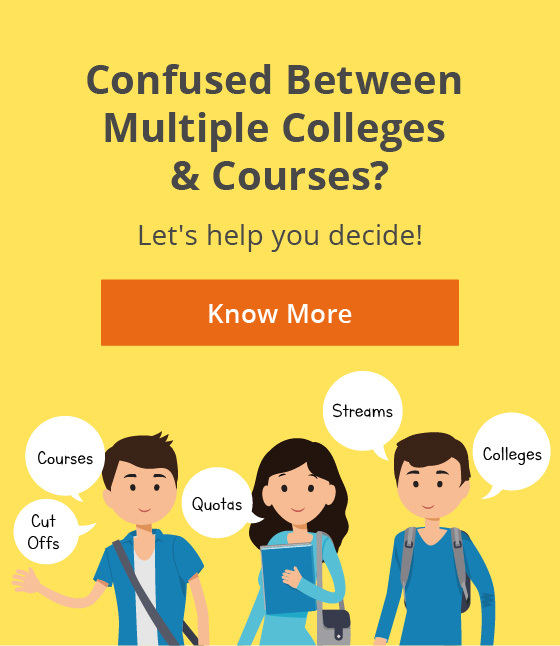 For B.Com: Some universities require you to have studied commerce subjects in class 12 to be eligible, while many others allow any stream and any combination of subjects. However, if you are looking to pursue an Honours course in B.Com, then you Mathematics is compulsory in class 12. For B.A Economics: Almost all universities providing this course require you to have Mathematics to be eligible. Many of them also make it compulsory for you to have studied Economics in class 12. What are the Differences in their Course Structure & Curriculum? Here is a sample list of subjects typically taught in the three courses to help you get a better understanding. Which are the Top Colleges to Pursue these Courses? What is the Admission Criteria for Each of Them? Admission Criteria For BBA: While the admission processes vary from university to university, typically, the admissions to BBA courses are done through entrance exams, followed by group discussions, personal interviews and short presentations. Admission Criteria for B.Com: Admission to this course is generally done through merit, i.e. based on your class 12th percentage. Universities declare cut-off lists and you get admission to the course if your score is higher than the cut-off score. Admission Criteria for B.A Economics: Admissions are generally done on the basis of merit. However, there are some universities that hold entrance exams, followed by personal interviews. What are the Higher Education Opportunities After Each? A majority of students go for an MBA after completing their BBA, since BBA is primarily a management degree. During your MBA, you will get to choose your specialisation, the most common ones being sales, marketing, finance, general management, operations management, international business, human resources, consulting, strategy, IT, etc. Some students also choose to go for a 3-year Law degree after BBA. However, BBA is a professional course, so you will not be eligible to pursue degree courses such as M.Com and M.A Economics in most universities. After completing B.Com, many students get into a professional course like CA, CMA, CFA, CS, etc. Since it is a commerce-oriented field, students often go for degrees related to accounting or finance for their masters. For example: Master of Accounting, Master of Finance, Master of Commerce (M.Com) etc. Many students also go towards the career path of banking, by sitting for the entrance exams to become a Bank PO. Apart from these, MBA is another popular option, since it gives one the flexibility to choose their niche. Some also pursue Law after their graduation. Typically, after pursuing Bachelor’s in Economics, students go on to pursue Master’s in Economics or Applied Economics at the postgraduate level, followed by a doctorate in Economics. Apart from this, there are also a range of options in the social sciences such as rural studies, development studies, public policy and administration, etc. where economics graduates can make their mark. If your analytical and numerical skills are well-polished, you can also go for a professional course like Actuarial Science. Many students also pursue either MBA in Finance or an MBA in Economics after graduating from a UG degree in Economics. What Are the Career Opportunities Available in Each? Since this is a management degree, you can get into the different divisions of a company after graduating, such as sales, marketing, finance, human resources, business development, etc. Pursuing your post graduation in management (MBA) can help you specialise in any of these specific fields of management and provide you with better job opportunities. You can also start your own venture and become an entrepreneur. You can find job opportunities with various MNCs, BPOs, KPOs, Consultancy Firms, Banks, etc. Being a commerce-oriented degree, B.Com typically equips students to build their careers in different domains of commerce. After pursuing B.Com, students generally go on to become Chartered Accountants, Company Secretaries, Cost Management Accountants, Financial Consultants, Bankers, Auditors, Stock Brokers, Tax Consultants, Insurance Consultants, etc. You can either practice any of these individually or with an organization operating in that specific field. Starting from risk advisory to public policy making, research, law, teaching, consulting, stockbroking, banking, actuarial science, etc., there are a lot of opportunities available to Economics graduates. 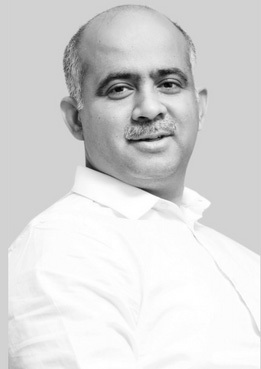 Career opportunities are available both in the public and private sector, including the Indian Economic Services, Indian Civil Services, National Sample Survey, Ministry of Economic Affairs, Planning Commission, National Institute of Public Finance and Policy, MNCs, Banks, Think Tanks, Consultancy Firms, etc. Note- The career opportunities mentioned here are the most sought-after careers in the respective fields, and are not exhaustive. Which One Should You Pursue? BBA – If you are sure that your only goal is to get into a management field, then BBA would be the best choice for you. After this, you can take up MBA from a good B-School to build a successful managerial career. It is also one of the best options for people who aim to become an entrepreneur in the future. But beware! Since it is a professional course, you will not be able pursue many degrees like M.Com or M.A Economics. So, choose wisely. B.Com – It is best for those who are interested in making their career in the fields of Accounting or Finance. It also creates a strong base for commerce-related courses like CA, CS, CFA, CMA and allied fields. It is also recommended if you are confused among various fields of commerce, as it will give you an overview of all major fields. B.A Economics – If numbers do not bore you and you are confident about your analytical skills, B.A Economics is recommended for you. To be successful, you would have to thoroughly love Economics and mathematics. Those interested to make a career in public policy, risk advisory, insurance, or consultancy should also consider taking up this course. Hope the differences between the three are much clearer to you now. If you are still unsure about the right career and course option for you after class 12th, get expert help. Which one are you planning to pursue? Share with us in the comments below. Can't Decide Between BBA, B.Com & B.A Economics? Lets help you choose the right one!